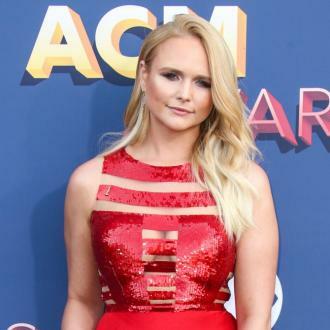 Miranda Lambert's new song Vice is tough for the country star to sing live because she wrote the track as her marriage was falling apart. 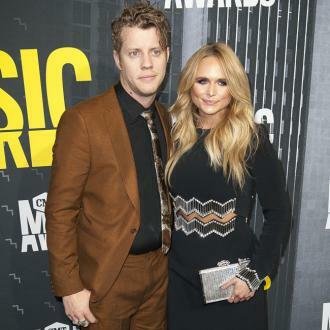 The Mama's Broken Heart singer and Blake Shelton quietly divorced last summer (Jul15) and both have moved on with new relationships, but Miranda admits Vice, the lead single from her forthcoming album, is still so raw and reminds her of a time when her life was unravelling. "I wrote this at the exact time of the s**t hitting the fan," Lambert tells The Tennessean. "I think it's great, though. It's documented on paper with emotion." She co-wrote the track with One of Us singer Joan Osborne, and admits it's all about the things you should run from in your life. "Sometimes when you're going through something in your life, you may run to some things you shouldn't and run from some things you shouldn't," she says. "I think this song is an opportunity to just be honest and own it and say, 'Yeah, I have some imperfections, and I live a life and here and there I might get in a pickle'. "Everybody has a vice they run to when they need comfort, and I think that's what this song says. There's no mystery here. I run to things for comfort just like everybody else." 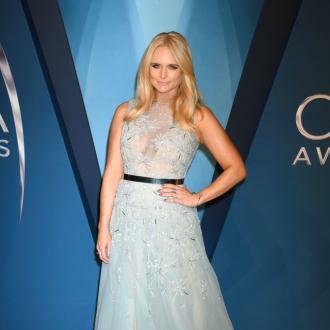 Miranda also struggled to perform a song she wrote with her ex at a gig in Tinley Park, Illinois, on Friday (29Jul16). During the performance of 2012 song Only You, Lambert became visibly emotional and could barely get the words out, and had to rely on her fans to help finish the emotional track. The singer allegedly told the audience she was having a rough night, as she was feeling hormonal and had been suffering from cramps. Lambert and Blake wrote Over You as a tribute to Shelton's older brother, who died when the singer was a teenager. The heartbreaking song won the couple the 2012 Country Music Award for Song of The Year.